Pictures of the boys and girls in the various shows around the country. 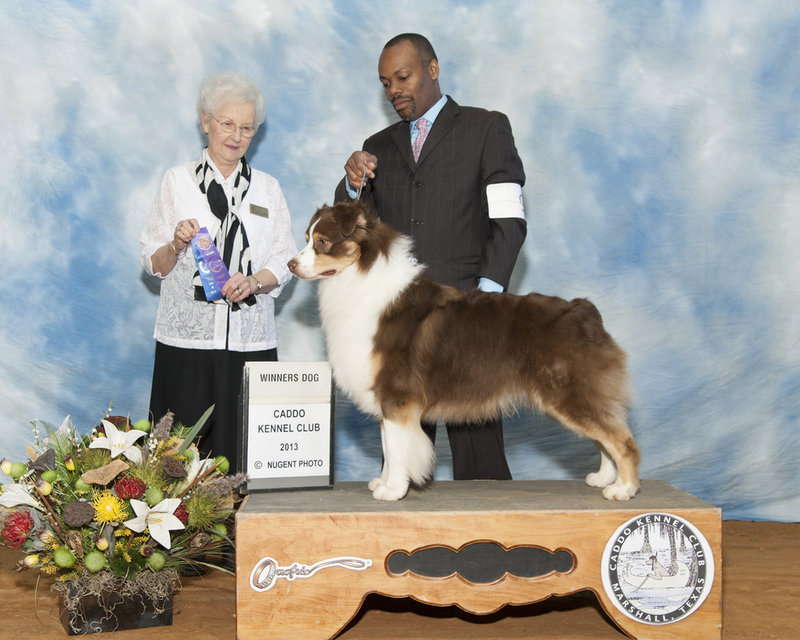 We are proud of our pups and especially thankful to Clarence (Jay) Lee for his masterful handling of the dogs. 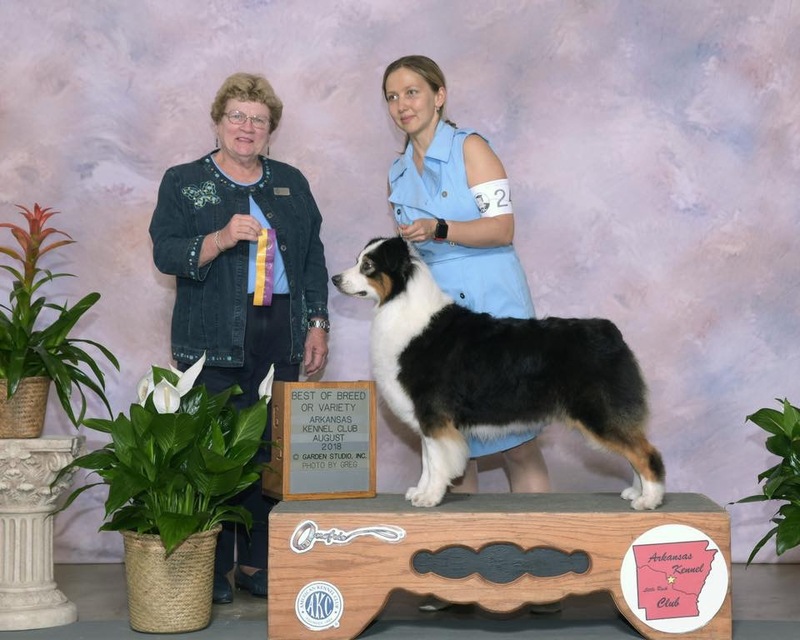 Jay is now showing Ester toward her Grand Championship. 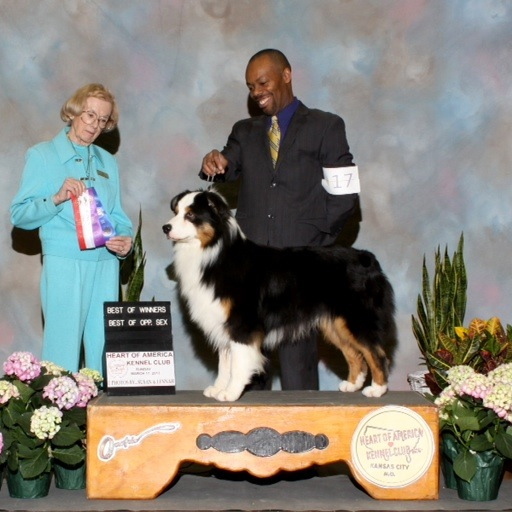 Olga Ledyan has also been busy showing Monet and Whisper toward her Grand Championship. She has been doing so well in the ring! We are proud of how well she is doing with both girls. Olga’s husband, Armaan showed one of Whisper’s puppies, Trip to many wins as a puppy and we are so happy that the whole family is involved. Even Sofiya, Olga’s daughter, is turning in to a superior handler at age 7!